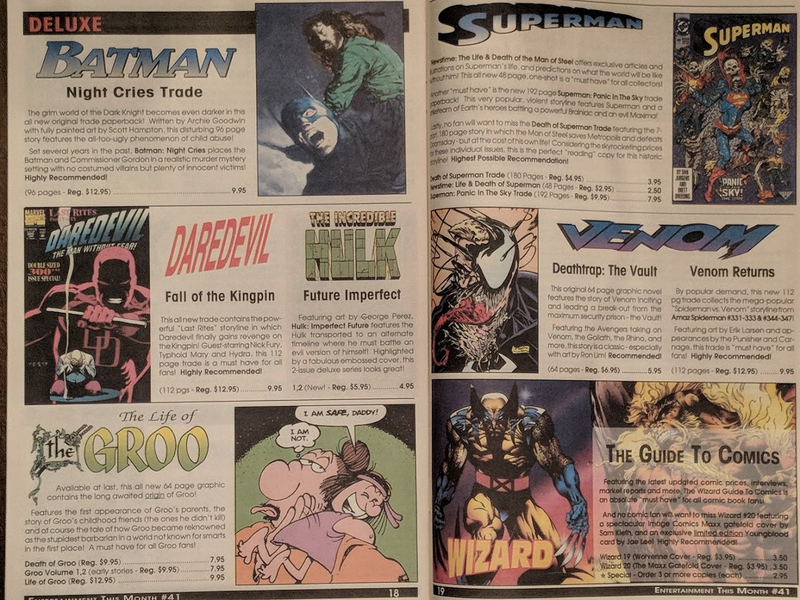 It’s a little early for Throwback Thursday, but we’re visiting our parents out of state this week, and when we arrived, we were greeted with a surprise box of old comics-related stuff unearthed in a Spring cleaning at our grandmother’s house. 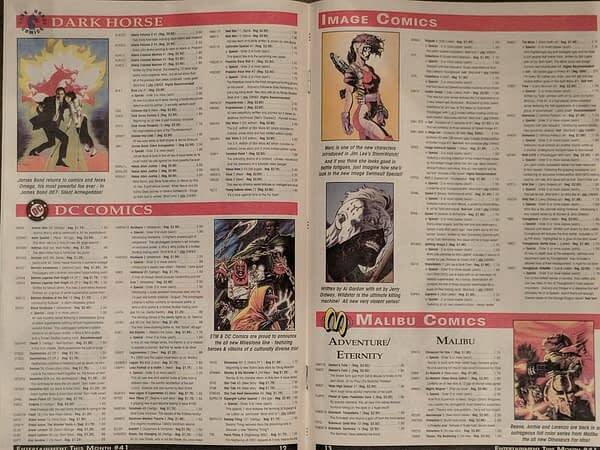 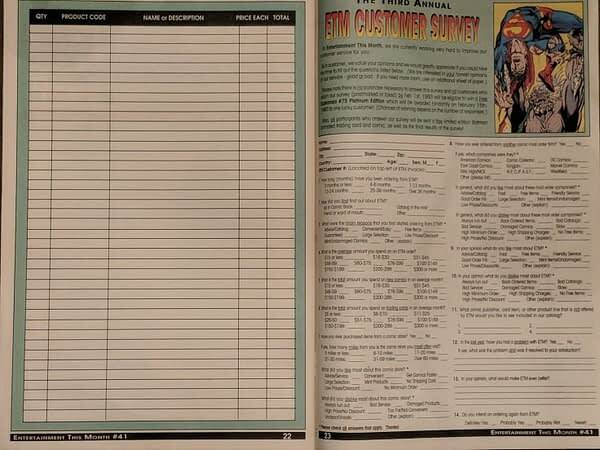 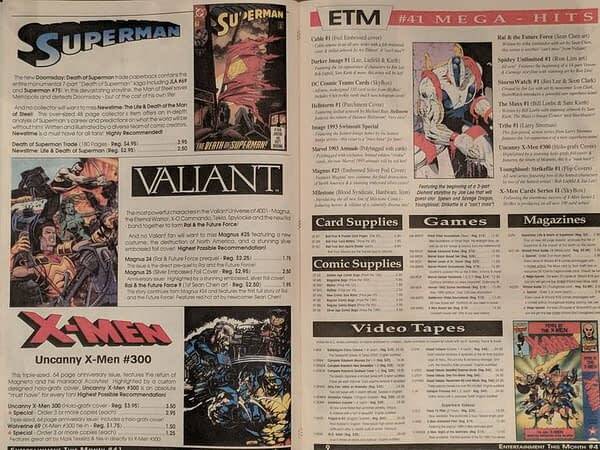 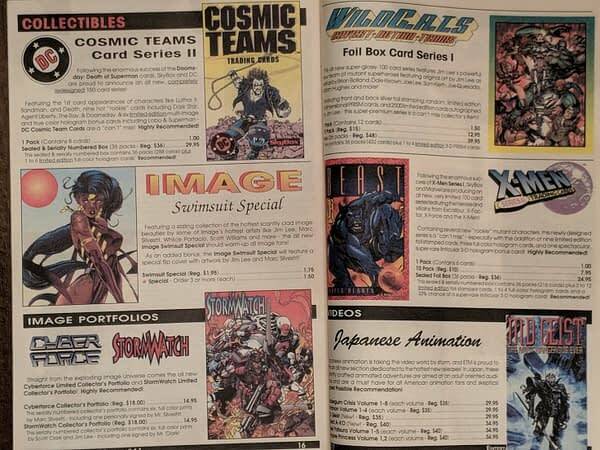 The box was from American Entertainment (you may remember their ads selling back issues in old comics from the 1980s and 1990s), though not everything in the box was purchased from there. 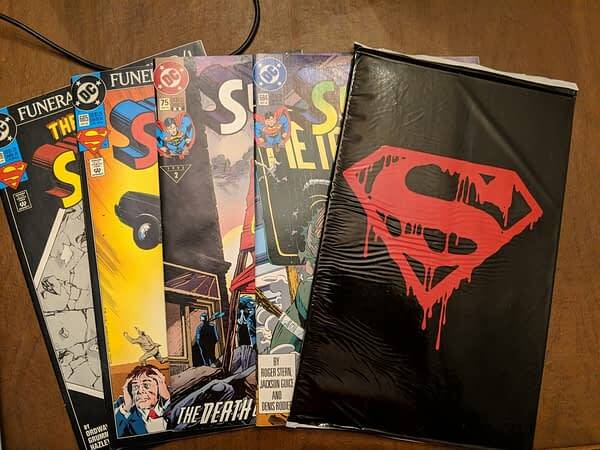 Judging by the comics in the box, it looks like this cache of comics stuff went missing around 1993. 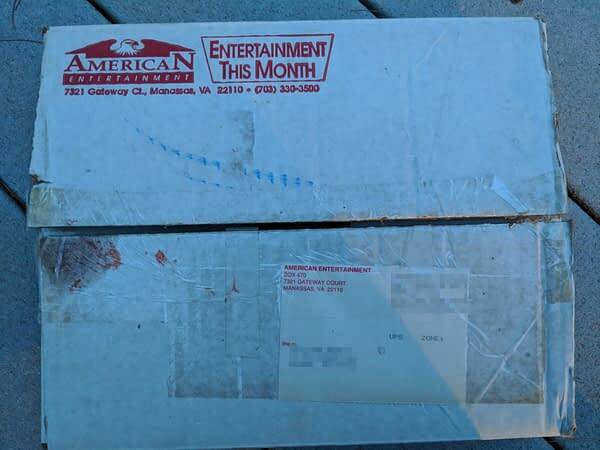 Say goodbye to this box! 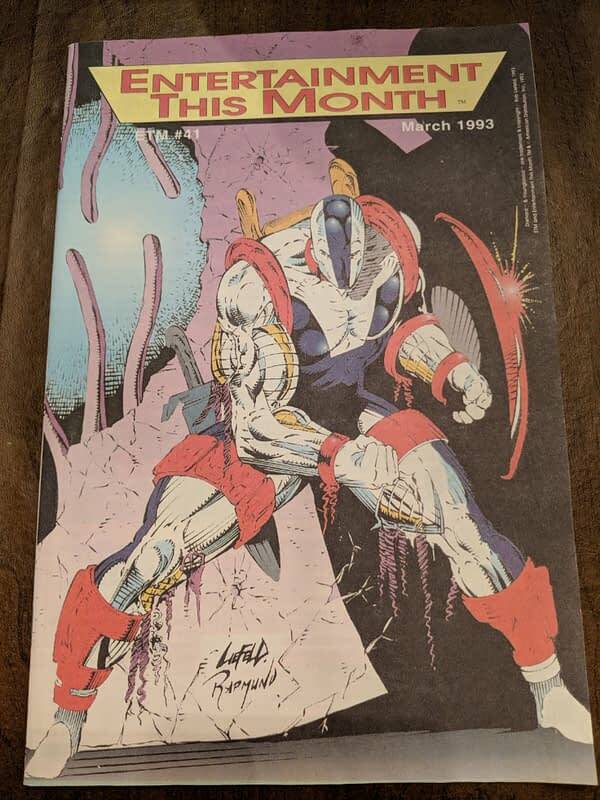 25 years later, it’s finally hitting the recycling bin. Shall we take a look inside? 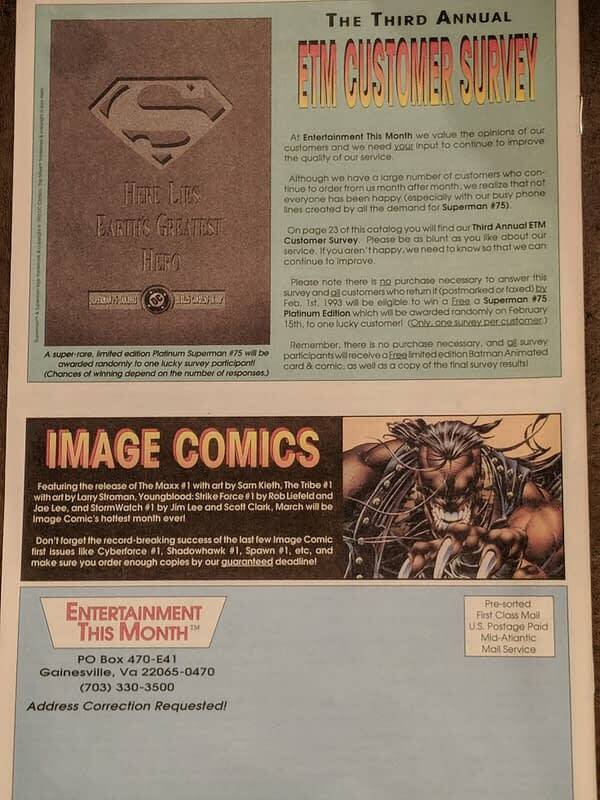 First up, a printed flyer advertising DC’s Doomsday: Death of Superman Trade Paperback, printed, of course, due to overwhelming demand, as collecting every single comic in trade paperback form wasn’t a thing yet. 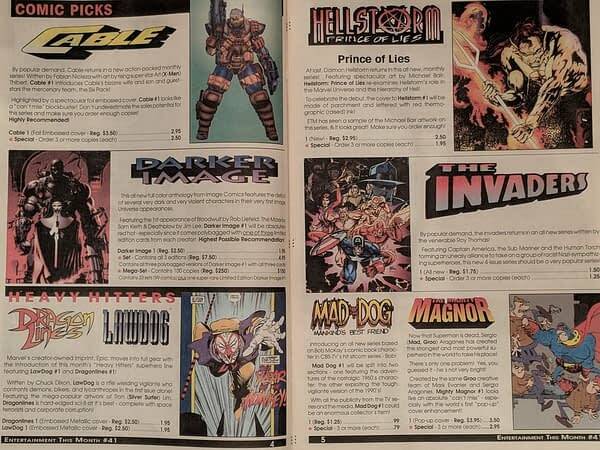 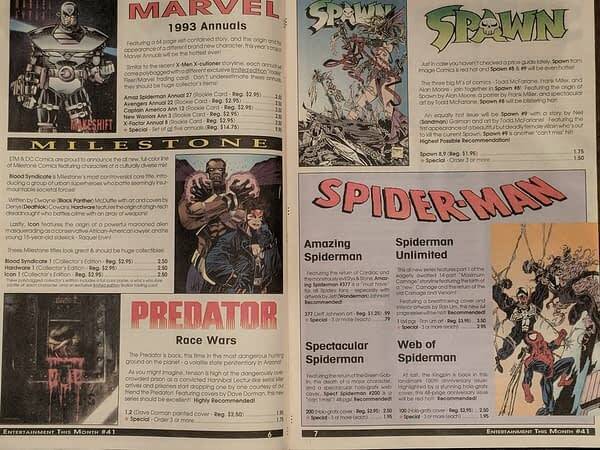 The trade was priced “super-low” at $4.95, the same amount you’ll pay for many Marvel floppies these days. 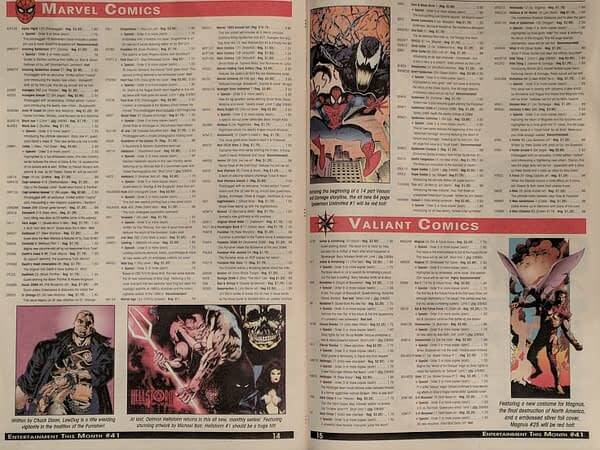 The flyer also has some hot tips for collectors, which are mostly for Valiant books. 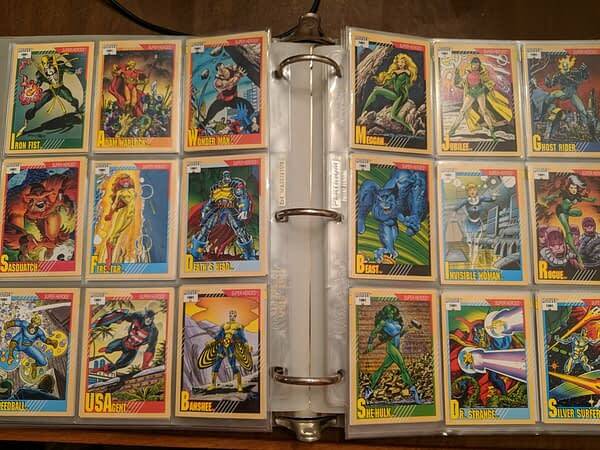 Next up, a binder full of Marvel’s 1991 series trading cards. 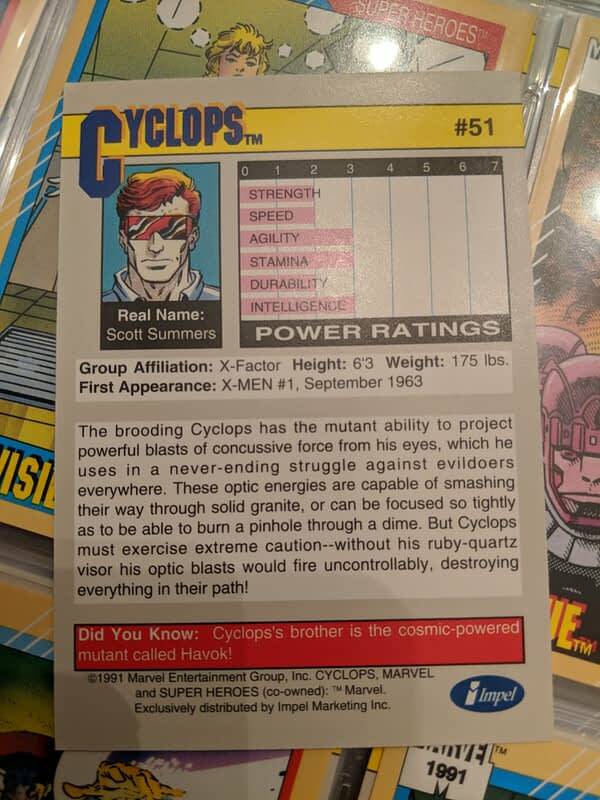 Cyclops: underrated even back then. 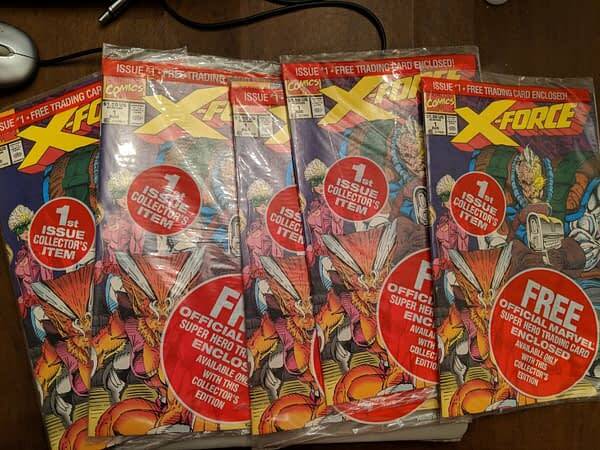 Also inside: five copies of X-Force #1, each with a different trading card: Cable, Deadpool, X-Force, Sunspot and Gideon, and Shatterstar. 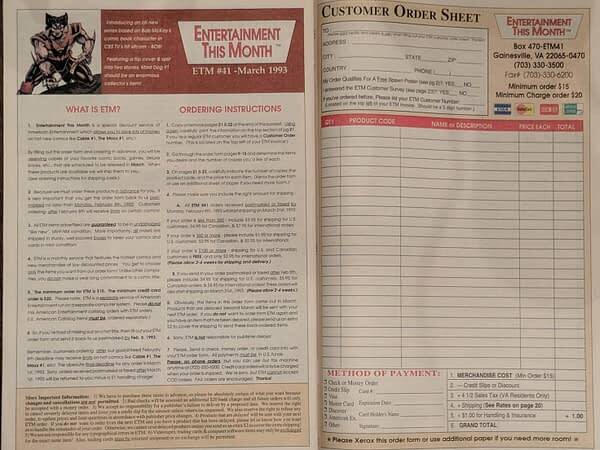 Well, it says collector’s item right on the cover, so surely we’re filthy rich now that we’ve… what’s that? 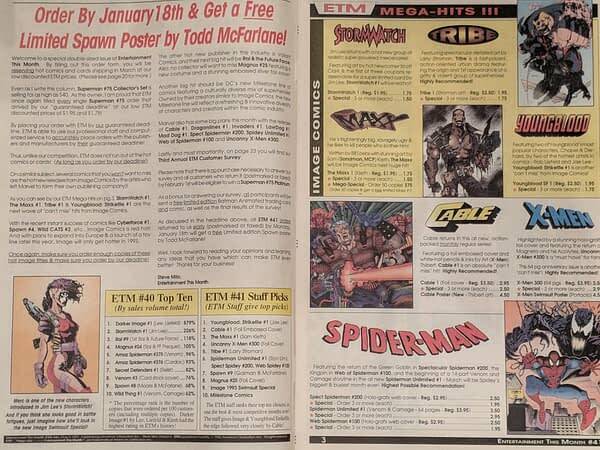 You can maybe get 10 bucks for one, depending on the trading card? 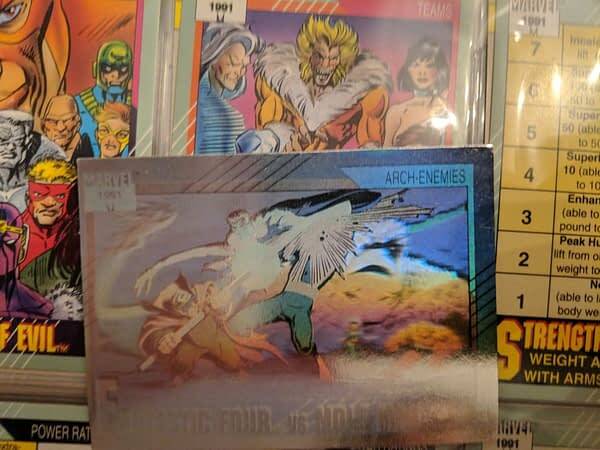 Dammit. 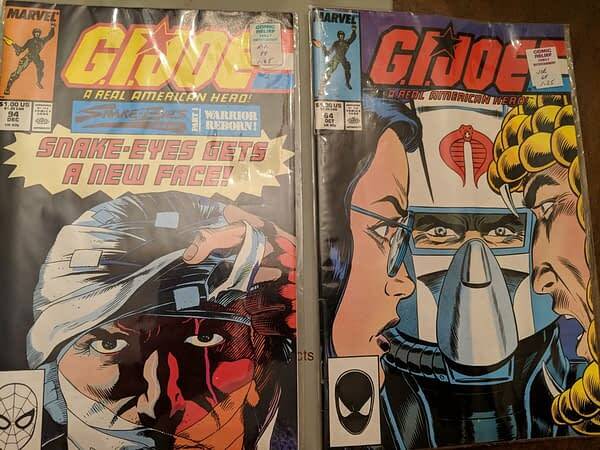 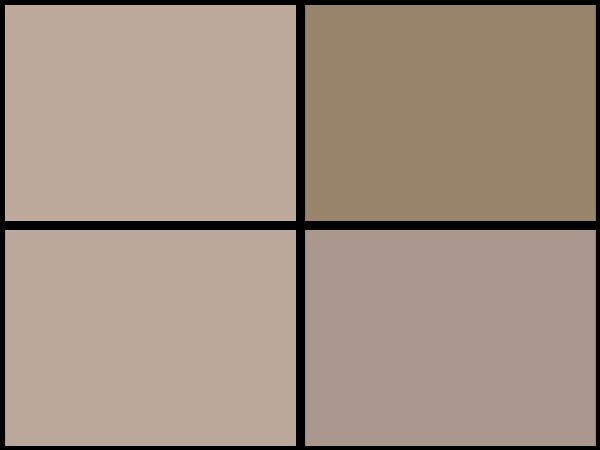 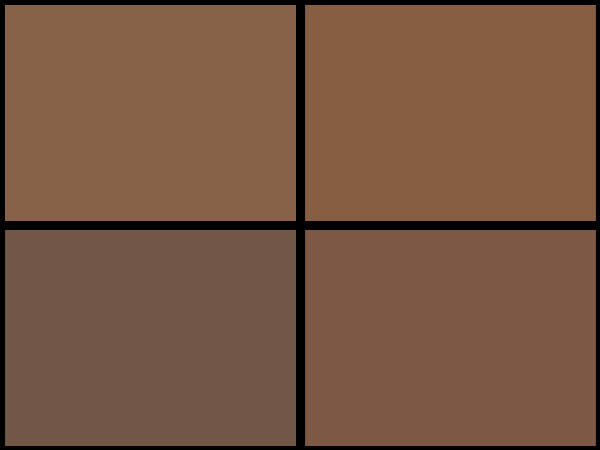 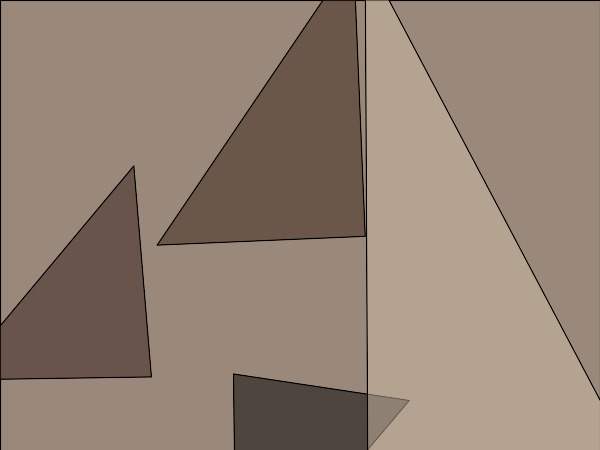 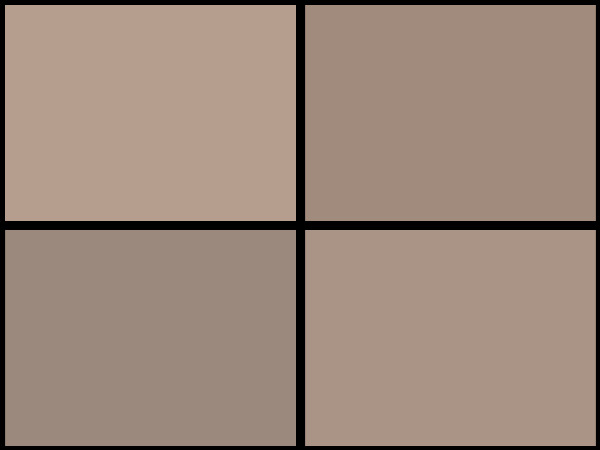 A couple of random G.I. Joe comics whose price stickers indicate they’re from Comic Relief, a comic book store in Toms River, New Jersey which is still around (unlike American Entertainment). 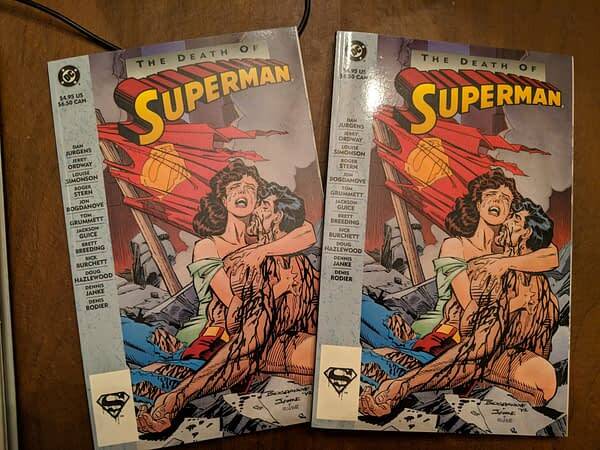 And some random Superman comics as well, one in a Death Bag. 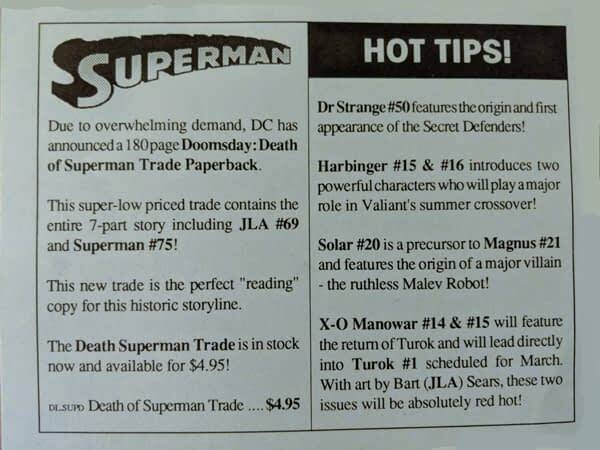 And two of those Death of Superman trades mentioned in the Hot Tips flyer above. 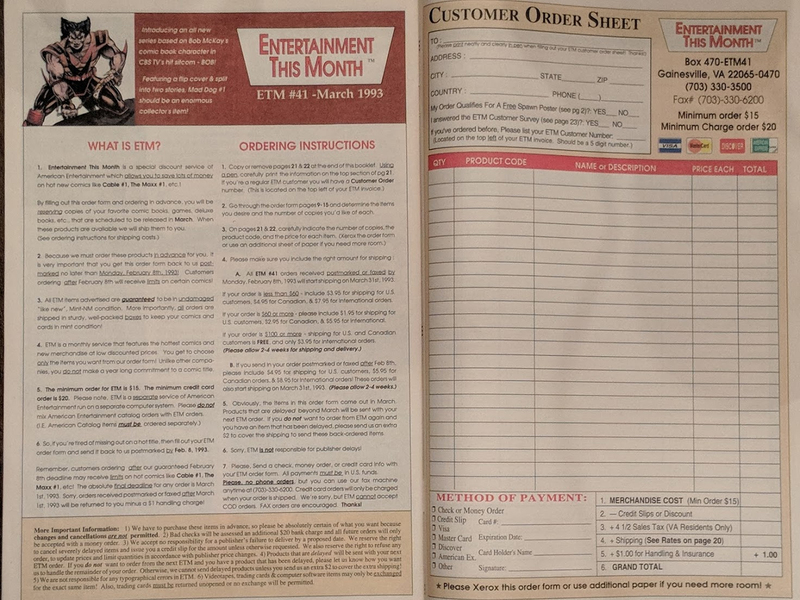 Why on Earth would anyone need two of these things? 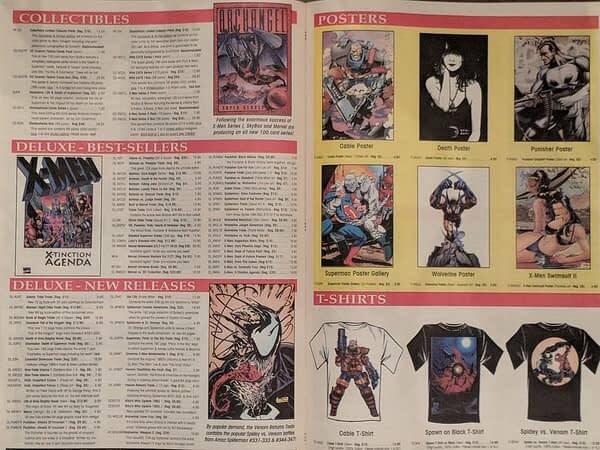 Fourteen-year-old Jude Terror thought it was a great idea, apparently.